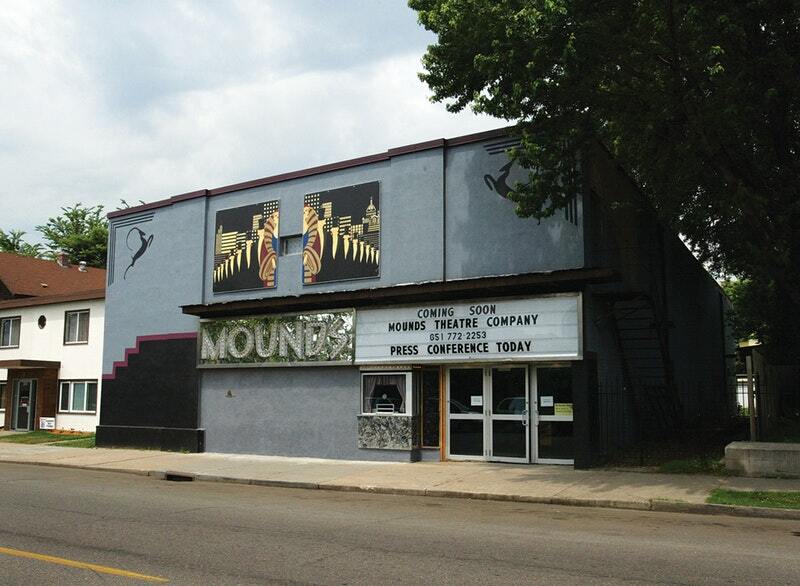 Historic Mounds Theatre, a movie theater and entertainment venue on St. Paul’s East Side, has long been rumored to be haunted. Three ghosts are said to reside there: Red, the theater’s longtime projectionist; Jim, who worked on the main floor as an usher; and Mary, a little girl whose apparition often appears on stage, performing for the guests. Since the theater’s 2003 reopening, scores of paranormal investigators have visited the space. Dan Amitrano, from the Ely-based Northland Paranormal, visits on a cool summer evening with hopes of meeting Red.